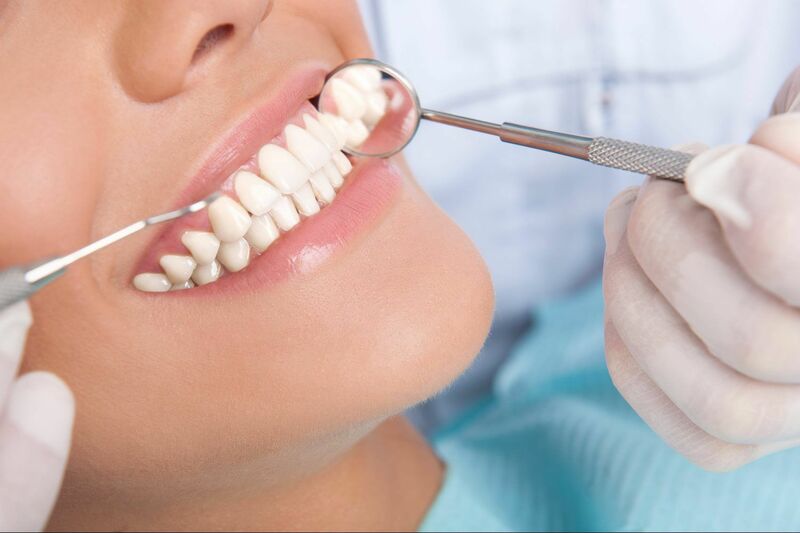 The goal of our service is simply this; to help you keep your teeth healthy, comfortable, and attractive for a lifetime by using the finest available materials and techniques. If you are serious about good health, you will appreciate our diligence, our thoroughness, and our commitment to excellence in all we do. 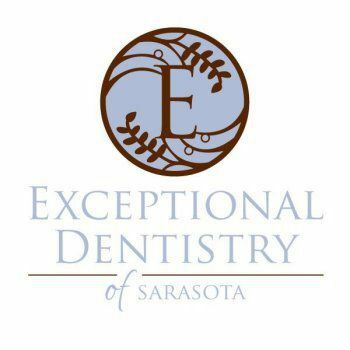 Our mission is to provide exceptional dentistry in the utmost comfort. With that said, customer service is our number one priority. Our entire staff operates as a well-orchestrated team, and we take great pride in each staff member’s superb capabilities. We assure you a 5-Star treatment as you will be treated like family. With that, our primary interests are in your overall well being as a person, not just your teeth. You will enjoy our spacious and spa-like facilities, our friendly attitude, and the personal attention that, together, make our office unique. With all of our advanced dental technology and expertise, we are still a warm and friendly office at heart. We serve people of all ages from all walks of life. We are also especially sensitive to the needs of those who are apprehensive or fearful. Our practice continues to grow by word of mouth. We are happy to care for your friends and family, and we appreciate your confidence in recommending our office to them. With the use of high-tech digital technology, we are able to reduce the amount of radiation in conventional x-rays by up to 80% using digital radiographs. With these advances, we are able to achieve clear diagnostic x-rays almost instantaneously while keeping our patients safe from unnecessary radiation. With the use of digital photography and computer imaging, our patients can see what their smiles may possibly look like when transformed by cosmetic dentistry before any treatment is initiated. As an essential requirement for comprehensive aesthetic dentistry, we need to be able to communicate with our clients, team members, specialists, and lab technicians in the most effective and efficient way possible. There is a saying that a picture can say a 1,000 words. A video can say a 1,000,000 words. Dr. Doan and Suarez have been highly trained in studio photography and videography to communicate treatment planning stages of our challenging complex cases in order achieve the most optimal end results for our valued clients. One of the most critical tools that we use everyday in order to be ultra conservative in our aesthetic restorative dentistry is the use of ultra high powered magnification and LED illumination. When we can see tooth structure and gum tissues in great magnified detail, we can perform minimally invasive treatment achieving the results that we demand while preserving the health and vitality of the hard and soft tissues with any dental therapeutic treatments. Through the use of a non-invasive laser called DIAGNODENT, we can easily detect a starting cavity before it can cause major problems in the future. The CEREC 3D Omnicam computer allows Drs. Doan and Suarez design, mill, and place porcelain crowns, veneers, inlays, and onlays, in real time and in one signal visit while patients wait. This allows most cases to be delivered on the same day without the need for a second visit and possibly additional anesthetic. Our restorations are each handcrafted and customized with the help of this technology with the same highest standards that we have with our high end dental labs. With this incredible diagnostic device, we can show you with superb magnified detail dental problems that may not be evident with the naked eye; problems such as cracked teeth, broken or defective restorations, decay, and periodontal disease. Dr. Doan is one of few dentists in the world that is an expert in the realm of the Prepless Veneers. Traditionally, dental veneers often involved cutting the teeth unnecessarily to create a cosmetic solution for a smile. However, with a specific case, Dr. Doan can masterfully recreate a beautiful and natural smile with the use of MicroThin Veneers which are often 0.2mm in thickness. These ceramic restorations allow our clients to have the smile they have dreamed of all the while being the ultimate in conservative cosmetic dentistry leaving their teeth completely intact and healthy.